Is a landlord obligated to provide window coverings, such as drapes, shades, and blinds, for a single family rental? The answer is no you are not required to. However, should you? Potential residents believe that it’s the property owner’s obligation to provide window coverings and are less likely to rent a space that doesn’t have them, that may give them a feeling of no privacy. They will avoid paying for window coverings an item that they do not believe is their obligation, and likely could not take with them once the tenancy is over since windows are different shapes and sizes. 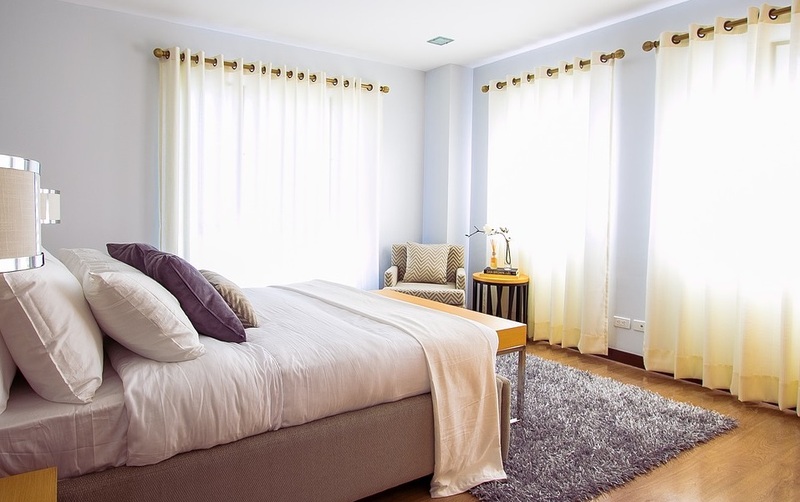 Your resident almost for sure will hang window coverings on their own for privacy and to reduce light for sleeping. They might hang a sheet, or choose bright fluorescent pink blinds with sparkles, which could be in violation of your Owners’ Association guidelines. You the property owner could be fined, and it would be your responsibility to pay, not the resident’s. 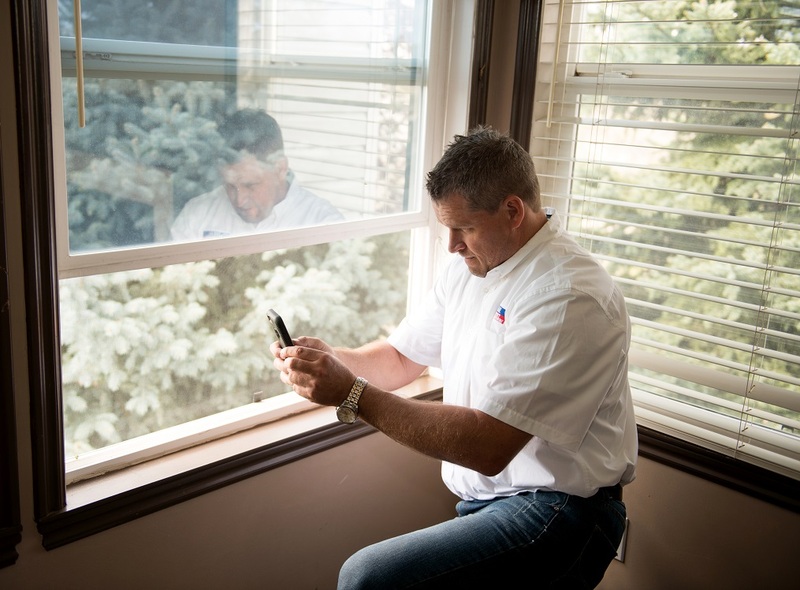 You will need to establish window-covering guidelines, and enforcement is time consuming. You may look at the price tag of window coverings as an avoidable expense that could be borne by the resident. However, with the ability to attract a higher quality resident who is more likely to pay rent on time and last in the residence longer, this is money well spent. Once you have installed window coverings, ensure that each move in and move out, as well as your regular evaluations, include checking the condition of the window coverings as this can help to avoid bigger problems in the future. In many states, window coverings are considered personal property and thus must not only remain in the rental, but also in good condition for the entire tenancy. When you partner with a Real Property Management office for your management needs, we do thorough move in/move out evaluations, as well as twice yearly evaluations that not only check the physical aspects of your investment property, but also ensure that the resident is complying with aspects of the lease such as no smoking, no pets, and other lease requirements. This saves you time, hassle, and money. Would you like to learn more about our property management services? Please contact Real Property Management Wake County for more information.